There have been some clunkers on the horror front this year. 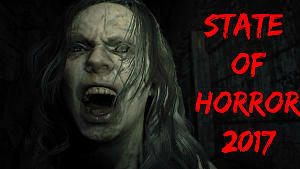 From intriguing concepts falling short of executing their primary conceits to flops that just weren't quite ready for full release, 2017 hasn't been the best year for horror games. And after the bigger-but-less-scary Outlast 2 tried admirably to give us backwoods hillbilly scares but being slightly detached, the horror fan base is ready for something more personal and mind-bending -- and that's what you get with Bloober Team's Observer. Boiled down to its component parts, this is Layers of Fear meets SOMA but in a futuristic noir detective story. Want a more horror-themed version of Blade Runner? Well, you've got it now. 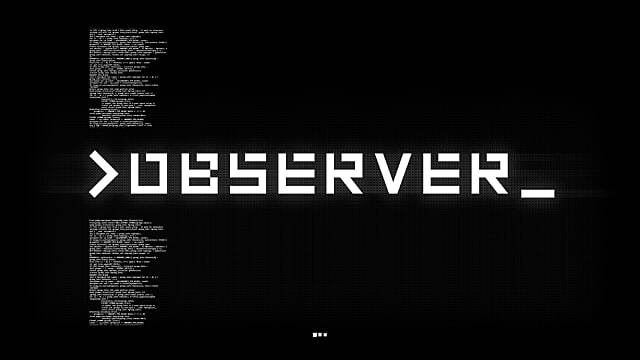 Observer has style in spades. It's abundantly clear from the intro movie that's a bit like a cross between the opening segment of Seven and something from Westworld. In fact, much of the game feels like a Tool or Marilyn Manson video distilled into first-person gaming format. The story revolves around one Daniel Lazarski, a detective in a bleak future Poland, where everything is mechanized or digitized and the world is very much broken into the haves and the have-nots. Life isn't pleasant for those who can't afford the tech to get a cushy job with the monolithic corporation risen from the ashes of the last world war. There is a clear cyberpunk/Shadowrun vibe here, with the corps that are above the law and the way technology has wildly changed humanity. 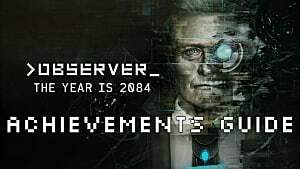 In the role of detective Lazarski, you slowly learn about this version of future Earth and how it came to be while interrogating tenants of a disgusting apartment on lock down, searching through computers and hacking into the brains of the deceased. There are some interesting twists along the way, however, like discovering the Immaculates -- people with no tech in their bodies. And in such a tech-obsessed (and dependant) society, they are considered backward, religious fanatics, begging "repentant unclean" to beg for forgiveness for their obsession with technology. But on the plus side, they can't contract the nanophage outbreak that has already killed so many in this dirty, dystopian world. It's Bladerunner meets terror, in a dark and dreary future. 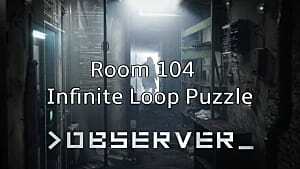 Considering the complaints about Bloober Team's previous game, Layers Of Fear, there's going to be one overriding question going into Observer: Is this a game you could just watch on YouTube and get the full experience? While that was mostly true of the developer's previous game, it's not the case here. 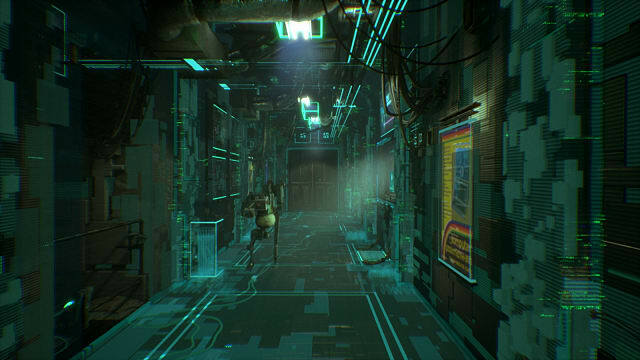 There is a lot of walking and interacting with objects, sure, and there's no shooting or jumping, but it's clear a lot more effort went into increasing the gameplay mechanics in Observer. 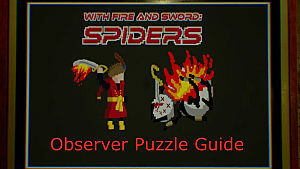 There are two main "modes" of the game. The first involves searching crime scenes for clues, which is where Lazarski's enhancements come in to play. You can use tech vision for finding electronic objects that need to be investigated and organic vision for finding clues involving blood, fingernails, hair, etc. However, that style of play is integrated into the game a lot better this time around, and the cohesiveness of the atmosphere and style make it work much better. The janky environmental effects are more refined -- and why everything is going all crazy makes more sense here. Your first interrogation is a nightmare version of a drug dealer's memories and thoughts over years of monotony, all jumbled together into one giant mess. The scene is effective in showing that Lazarski's memories are getting screwed up with those he's interfacing into, and I desperately wanted to be out of this dead guy's mind by the time the trip was over -- which I suspect was the intent. As you go into different interrogations down the line, the Layers Of Fear feel fades away and Observer really starts to shine. It's a totally different experience jacking into the head of the drug dealer's wife, with her nightmare vision the endless cubicles of a corporate wage slave. 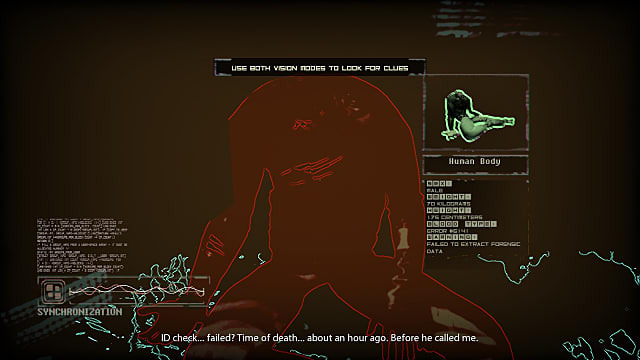 It isn't until most of the way through the second brain interrogation segment that what's going on with the game's story starts to become clear. Instead of just offering a weird avante garde heavy metal music video of an experience, things begin to focus. 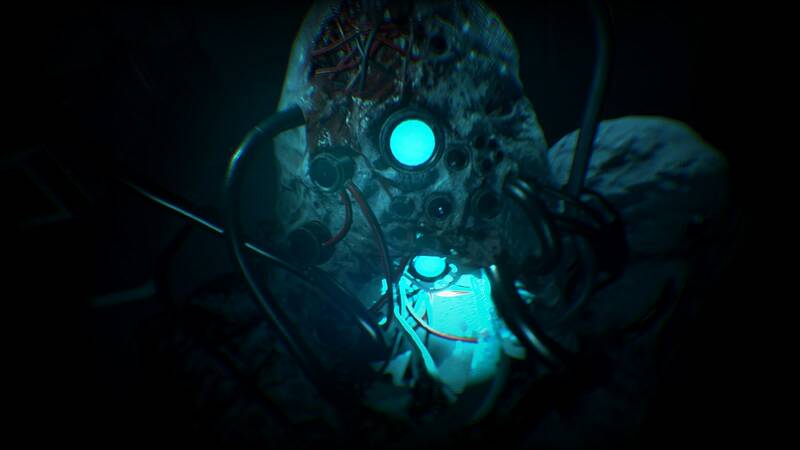 Like with SOMA or Outlast (and others of its ilk), there is a “monster” that can kill you in some segments, meaning you'll have to hide or outsmart it from time to time. But because of the nanophage affecting hardware, this monster has a different style and tone than of those found in other games. It's there for you -- but not for anyone else. 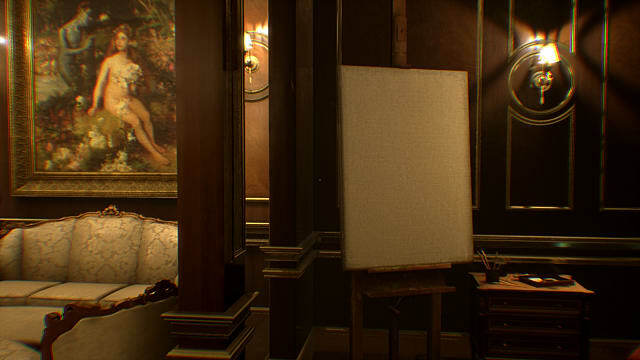 Having that added element really pushes Observer out of the walking simulator territory of Layers Of Fear. Finally, for the completionists, there's a fun little mini-game that has you playing an old-school DOS style adventure on various computer terminals throughout the apartment complex. Although primarily consisting of a single building, the game world is bigger than you'd think -- the apartment complex has a lot of sections to explore. Although to be clear, this isn't something like Deus Ex or Far Cry where you are going to be employing all your different sci-fi abilities over a huge world. It's definitely a more contained and focused experience with a specific story moving in one direction. Diverging from Layers Of Fear, you can tackle the different elements of the case in varying order. 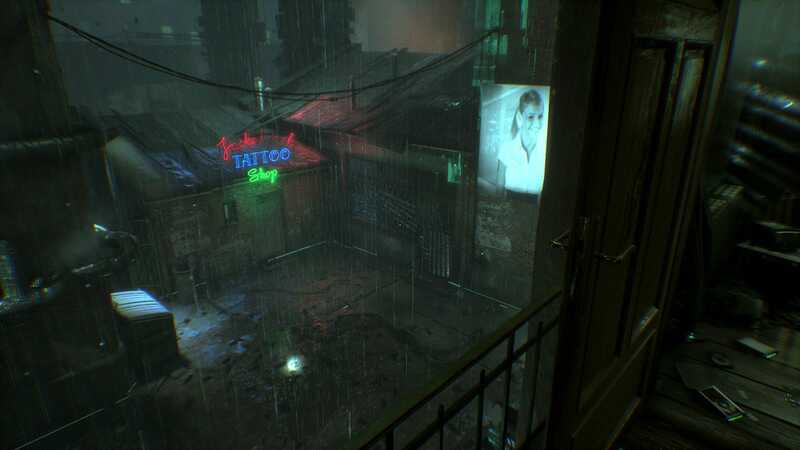 For instance, you can go to the tattoo parlor and investigate a body there or instead head off into the depths of the apartment complex and find some other clues first -- or vice versa. The whole experience is a few hours longer than Layers as well, making it a bit beefier from that point of view. It is possible to miss some elements if you don't fully explore the basement or upper floor segments, so there is some replay value if you rush all the way through or want to go back and get the collectibles you missed. With multiple endings as well, there's more replayability than with Bloober Team's previous game. Plus, how many times did you hide from thought detectors in a corn field in Layers Of Fear? 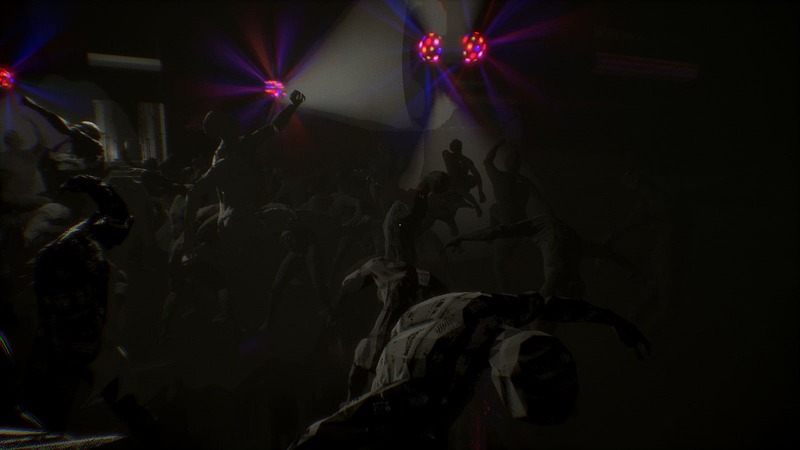 Somehow, Observer flew under the radar and didn't even make our list of most anticipated horror games of 2017. But it absolutely should have! While the base mechanics are very similar, this is a much fuller experience than Layers Of Fear, and the switch to a bleak sci-fi future is a welcome change. 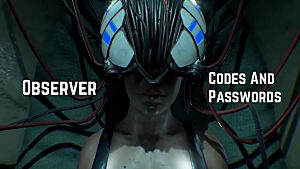 Although the bulk of the game takes place in a locked-down apartment building, you'll explore varied locations like prisons, a corn field, an office building haunted by a destructive technological monstrosity, and more due to the ability to hack into people's brains. All along the way, you will find yourself asking, "Is any of this even real?" 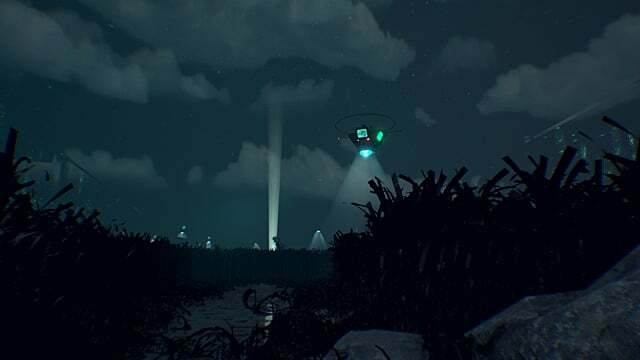 There might not be any zombies or giant killers with pick axes, but in terms of unsettling atmosphere and thought-provoking horror, Observer absolutely delivers. Just be careful because the seizure disclaimer at the beginning ain't kidding either -- if flashing lights aren't your thing, take it easy with this one.